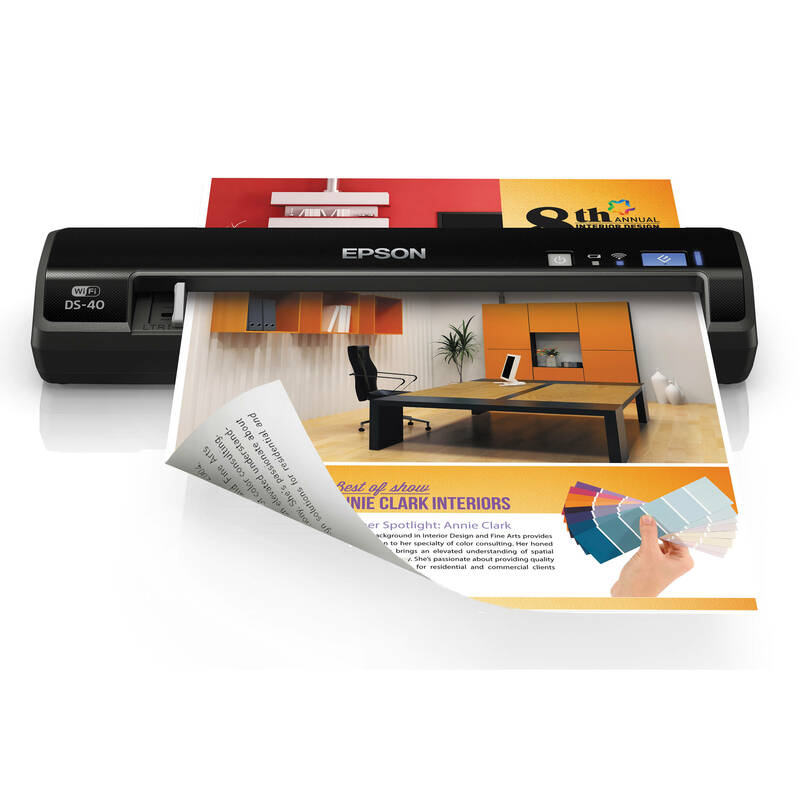 EPSON Showcase - Saitech Inc. 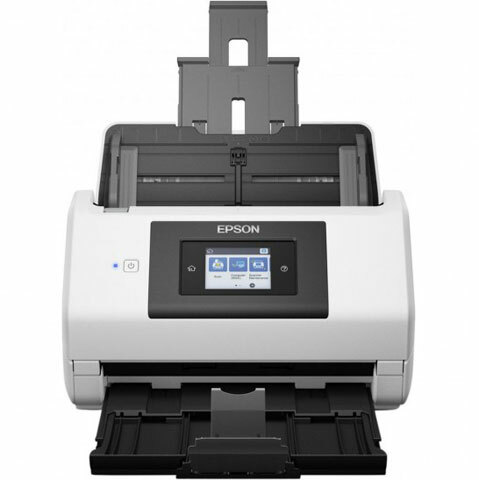 Peak daily duty cycle up to 5,000 sheets. Scan like cloud with one touch using included software that connects to popular services like SharePoint and Google Drive. 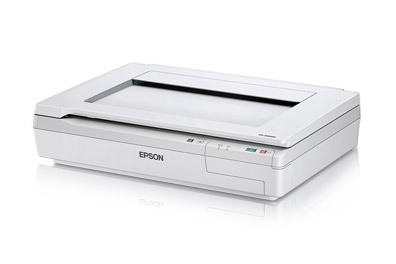 *** All EPSON products come with 1-year Standard or 3-year Advance Exchange.